Liebster Nomination! – Ready, Set, Write! by Hoda.In Uncategorized.4 Comments on Liebster Nomination! Thank you to Raimey Gallant for the Liebster Nomination. Raimey’s blog is full of wonderful advice, and I highly recommend following her. 3. The wackiest writing prompt you can think of on the fly: Your reflection in the mirror starts talking to you, what does it say? 4. What genre(s) do you write in, and what subgenre(s) do you spice in? : I write a lot of contemporary and mystery. I’d love to write a fantasy someday. 5. What does your plotting/pantsing technique involve? Please describe using morse code. Kidding. You can use letters: It depends on the project. Sometimes I write my first draft without an outline. Sometimes I outline a few chapters at a time. And there have been projects where I knew and outlined every detail from the beginning to the end as soon as I came up with the concept. 6. Using only three-word sentences, tell us about your childhood (i.e. I hated hockey. Mom re-married dad. Toaster broke window. ): I loved Disney. 8. Tell us something quirky about you: I don’t know if this is quirky, I daydream like 90% of the day – but this is probably common among writers. 9. I’m gonna need you to dig deep for this one. If chances are slim, how can something be fat about it (fat chance)? : I’m going to say the answer to this needs to remain one of life’s great mysteries. 10. If you could change one thing about a social media site, what would it be? : That you could edit tweets after posting them. 11. Please only answer a or b. (Hint: Don’t answer a, because the Internet is forever!) a) What is your number of sexual partners? b) How many plots do you have in your head on any given day? : Oh God, it varies. Anywhere from two to ten. 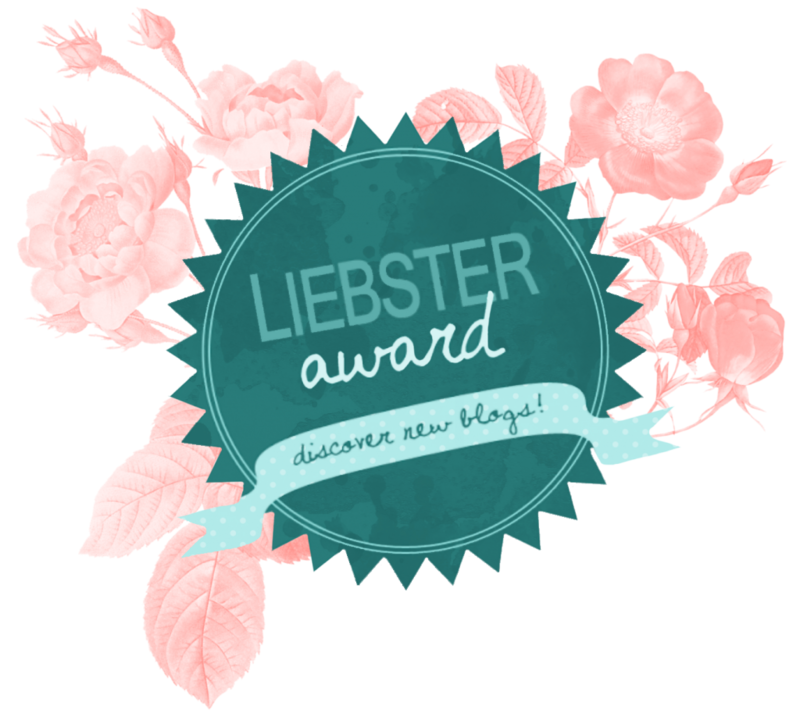 Now I’m going to pay it forward by nominating other bloggers for the Liebster Award. Rule 1: Thank the person who nominated you for the award. Rule 2: Answer the 11 questions the person asked you. Rule 4: Ask the people you have nominated 11 questions. Below are my nominees and my questions. Your questions are way better than mine! Critique Partners: Tips on giving and receiving criticism.